I am a Senior Lecturer in the Department of Computer Science at Brunel University London, UK, where I lead a modules on Digital Design Methodology and Social Media Analysis. Previously, I led a group module on mobile device development and innovation. 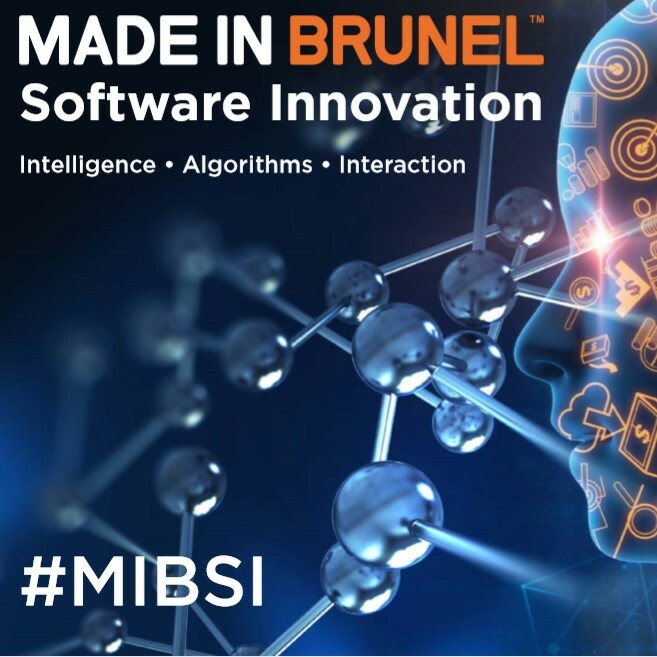 I am a member/affiliated to several groups at Brunel – Institute of Environment, Health and Societies, Digital Economy, HCDI & Simulation and Modelling. I hold a PhD in Computing from Brunel University London where my research investigated the use of grid and semantic technology to enable the dynamic (re-)use of software services. Prior to undertaking my PhD and Lecturing at Brunel I worked in a number of software engineering roles – ranging from Programmer to Technology Director (in the most part within Global Investment Banking where I worked in and manged internationally dispersed teams that built Java based trading, risk management and operational support systems). Earlier qualifications include a BSc(Hons) in Computing Science with Electronics from Swansea University and a Masters in Business Administration (MBA) from Warwick Business School. I have undertaken a number of consultancy positions at both large and small organisations utilising and advising on simulation, semantic web and data analysis. The realisation of a “liquid” network of software services and mobile, web-connected devices requires new engineering approaches in order to create appropriate software platforms; intelligently integrating future internet technologies with a web of pervasive data and devices. My research interests lie at the interface of software, ubiquitous hardware and the users in the development of new forms of data-driven interaction (and simulation). I typically use design science methods and simulation to investigate new forms of interaction able to support dynamic decision making; utilising computational approaches with an embedded awareness of associated social/machine interactions. Brunel University London, Uxbridge, Middlesex UB8 3PH, UK.